This is an empty rotatable storage casing for hotfix crystals. 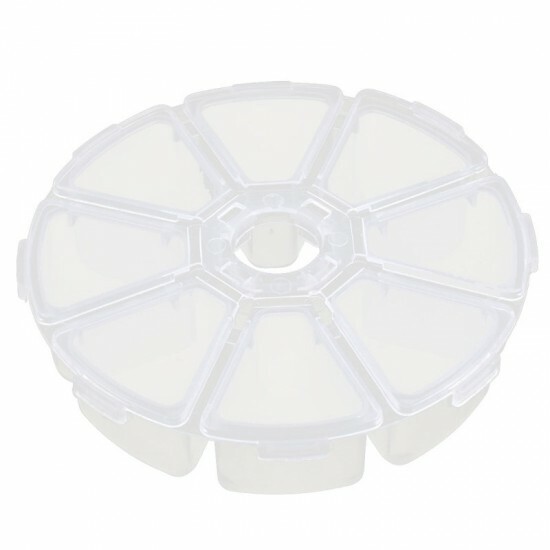 The casing is made of plastic white in color. The diameter of this casing is 8 cm &a..